Blood meal has been shown to help deter small animals from eating garden vegetation, however, please keep this product away from pets as ingestion can cause serious problems. Blood meal can also be used also as a soil amendment when a liquid application is not desired or required. 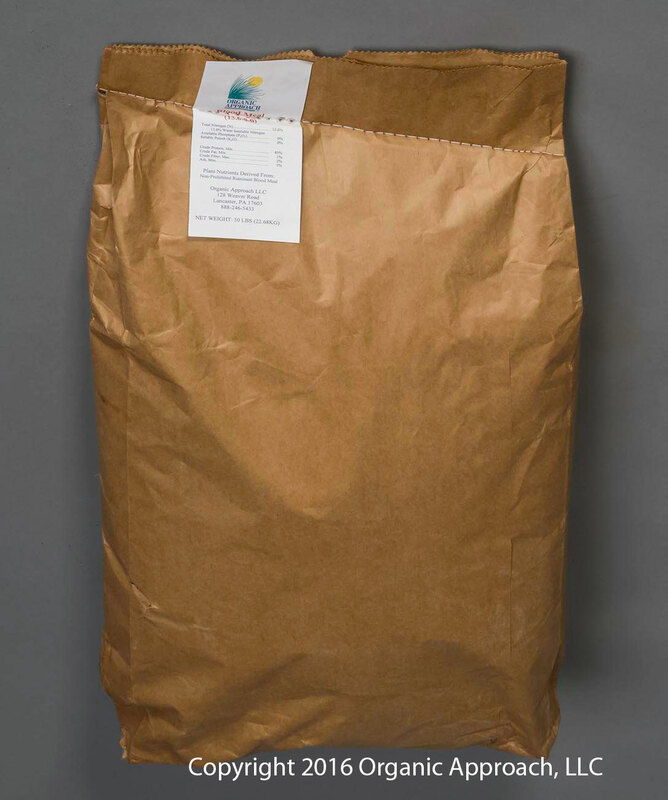 In non organic products, blood meal may also be used as a feed ingredient for the protein value. 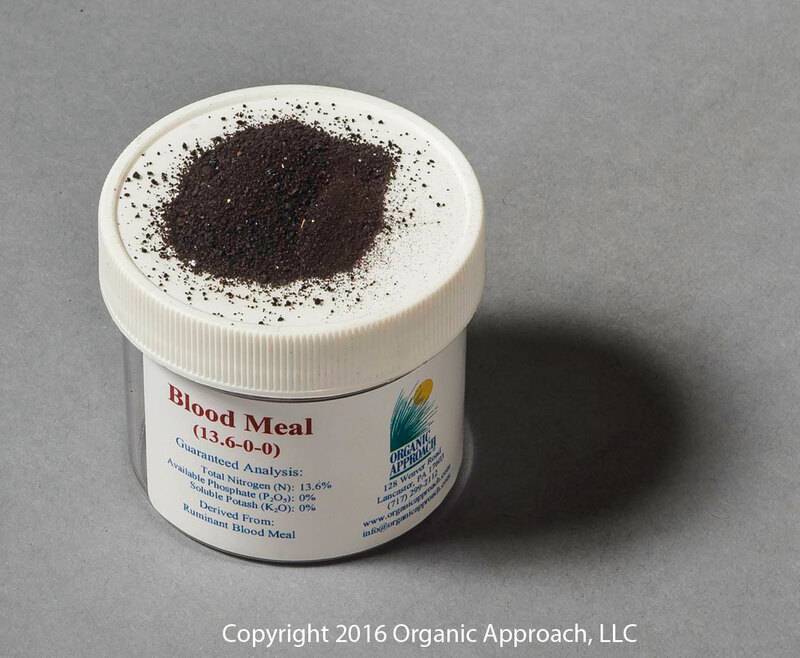 Blood meal is water soluble and approved for organic use. Nitrogen from blood meal is immediately available to plants. Provides food substrates for the microbes in your soil.